With a population of only two million people and the largest wildlife reserve in Southern Africa within its boundaries, Botswana is one of the world’s greatest wildlife destinations. Whether you are looking for a luxury safari or a self-drive 4×4 overland adventure, in habitats ranging from desert to wetlands, you’ll find it all in Botswana. People with disabilities will be glad to hear that there are accessible safaris designed especially for them. If you want seclusion, adventure, and great wildlife sightings, Botswana is your destination. 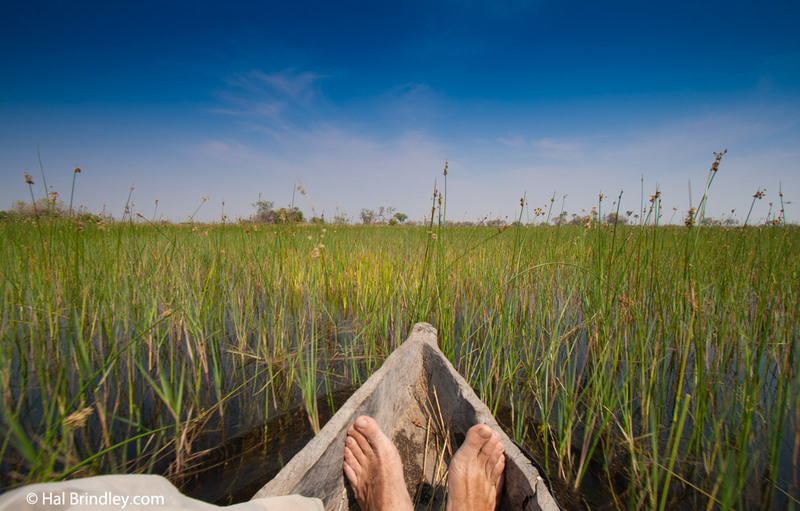 The Okavango Delta is Africa’s largest wetland area and is protected by a network of game reserves, private reserves and community trusts. 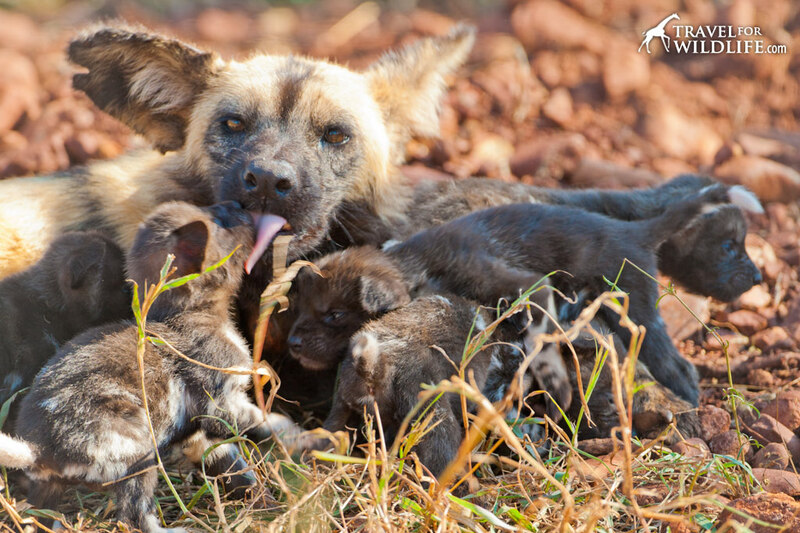 Moremi Game Reserve is one of the biggest and it is definitely the place to go to see the highly endangered African Painted Dog. With a mixture of plains, mopane forest, and wetlands, you can also count on a rich diversity of bird life and loads of elephants. 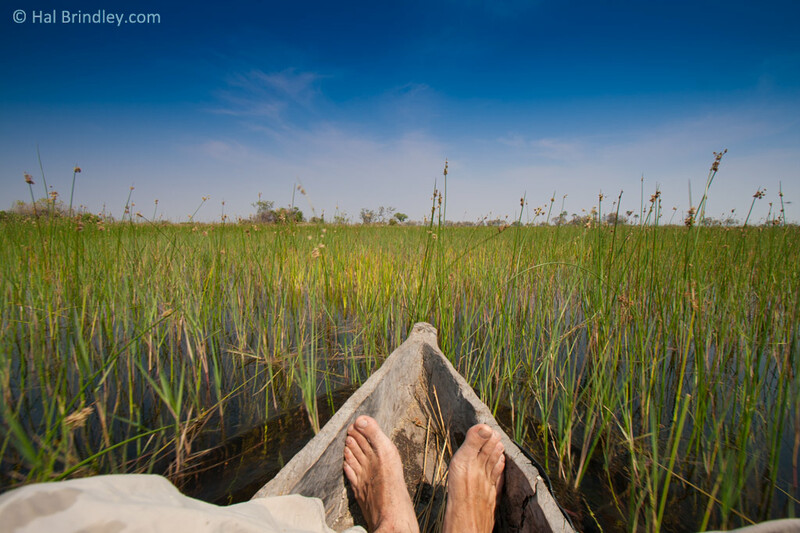 Probably the best way to see the Okavango Delta is to take a tour by mokoro (dugout canoe) which includes camping under the stars and walking safaris. Maun is a good place to arrange these trips or contact the local community trusts and conservancies. Maun is also the town where the scenic flights over the Okavango start. This tour is something you’ll never forget. Chobe National Park is located in the northeast corner of Botswana and is probably the elephant-watching capital of the entire world. 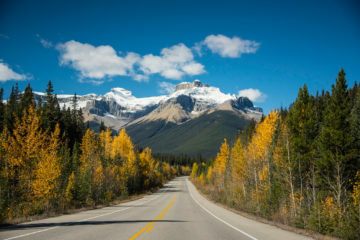 Though it is difficult to access (you really need a 4WD vehicle) this spectacular park is certainly worth the challenges. Chobe’s elephant population is estimated at over 70,000 individuals! Chobe is unique in its abundance of wildlife. Huge herds of elephants, hippos, and antelopes of several species are pursued by their compliment of abundant predators. 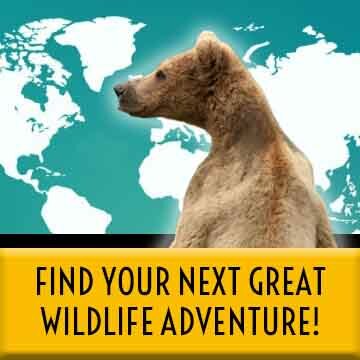 There is so much wildlife that you might feel overwhelmed! It is also a great location to see some less common antelope including red lechwe, puku, sable and bushbuck. If you go on one of the popular boat cruises along the Chobe River, you will be rewarded with unique close-up views of hippos, crocodiles, and elephants. The Central Kalahari Game Reserve is one of the last and largest true wilderness areas left on the planet. Here in the Central you will be hundreds of miles from the nearest road or town and smack in the center of the amazing Kalahari Desert which is the largest continuous sand desert in all of Africa. 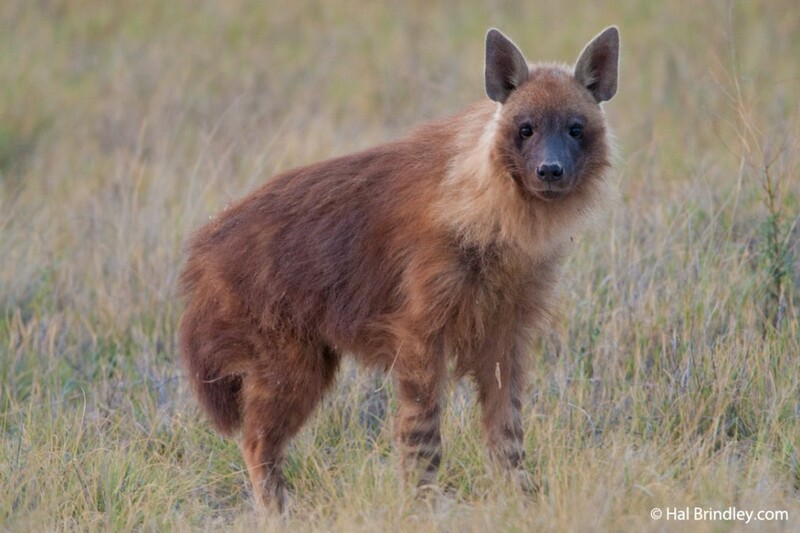 Hard-to-see predators abound including aardwolves, bat-eared foxes, brown hyenas, honey badgers, cheetahs and lions. If you are interested in visiting the Central Kalahari and don’t know where to start, read our traveling to the Central Kalahari guide. Herbivores are plentiful during the wet season when the rain fill the pans and fresh vegetation flourishes, but the driving can be mucky and difficult. 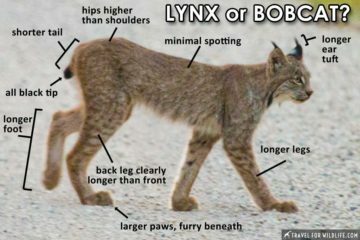 The dry season, however, is a great time to see those hard to find predators listed above. 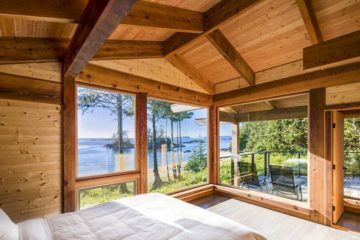 Facilities here are rugged and minimal and camping is currently the only lodging available. There is no running water to be found anywhere in the park and you must be completely self-sufficient. The Central Kalahari is not a stop for the casual tourist; it is a true wildlife adventure destination for the intrepid and experienced traveler. Pans are huge depressions that fill seasonally with shallow water, and Botswana holds one of the largest salt pan systems in the entire world. 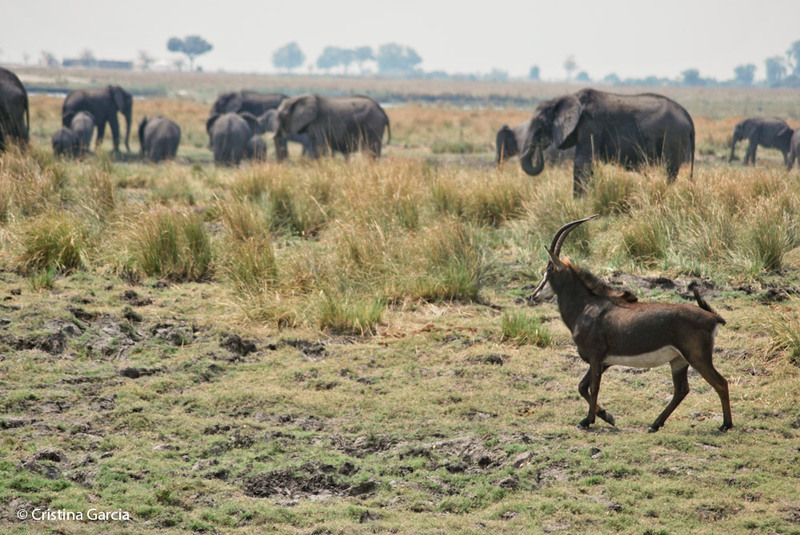 During the dry season, wildlife congregate around the Boteti River at the western boundary of the Makgadikgadi Pans. When the rains come, animals migrates to find fresh new grass to the southeast of the Pans. During the wet season (Dec-March) Nxai Pan welcomes thousands of herbivores in search of the newly-grown vegetation. Herds of elephants, blue wildebeest, Burchell’s zebras, elands and giraffes join the resident springbok herds. This is when many herbivores drop their young. Large areas of the pans fill with water and attract tens of thousands of lesser and greater flamingo. The savannah-woodland mosaic habitat of Nxai Pan makes this an ideal place for cheetahs all year round. 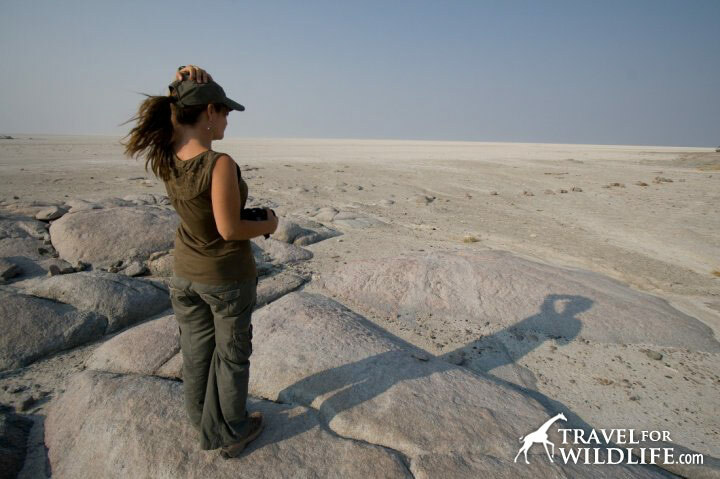 Like the Central Kalahari, the Makgadikgadi Pans and Nxai Pan are only accessible with a 4×4, and during the rains the Makgadikgadi Pan roads can be very muddy and dangerous to drive. Mokolodi Nature Reserve, just outside Gaborone, is well known for their successful white rhino breeding program. Mokolodi is also the home of Cheetah Conservation Botswana. The Kgalagadi Transfontier Park, located in the south-west of Botswana, is an international park spanning the South Africa/Botswana border and unlike the South African side, the Botswana portion is only accessible by 4-wheel drive vehicle. Much like the Central Kalahari, this is a place for adventurous travelers as there is only camping available (see our guide to the Mabuasehube campsites if you are interested in visiting). The Kgalagadi boasts a diverse collection of birds of prey and unparalleled predator viewing. 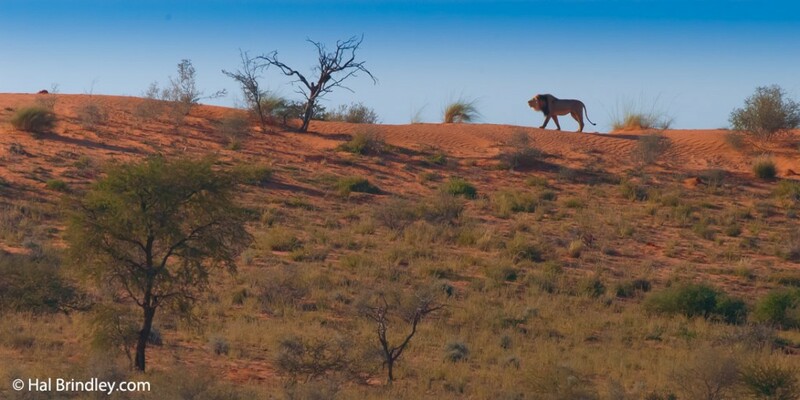 It is the ultimate place to see the black-maned lions of the Kalahari. Botswana is a paradise for watching African megafauna. Here, the wildlife traveler can experience many of the continent’s most impressive herbivores and predators along with a stunning array of bird life. There is no better country in the world to see one of Africa’s most iconic animals: the elephant. With over one hundred thousand crowding the northeast corner of the country it may sometimes feel like Botswana has an epidemic of elephants! Weighing up to 7 tons and reaching a height of 13ft (4m), the African Elephant is the largest land animal on planet Earth. These highly social animals have a matriarchal society in which one of the older females makes most of the decisions for the herd including where the group will travel and forage. 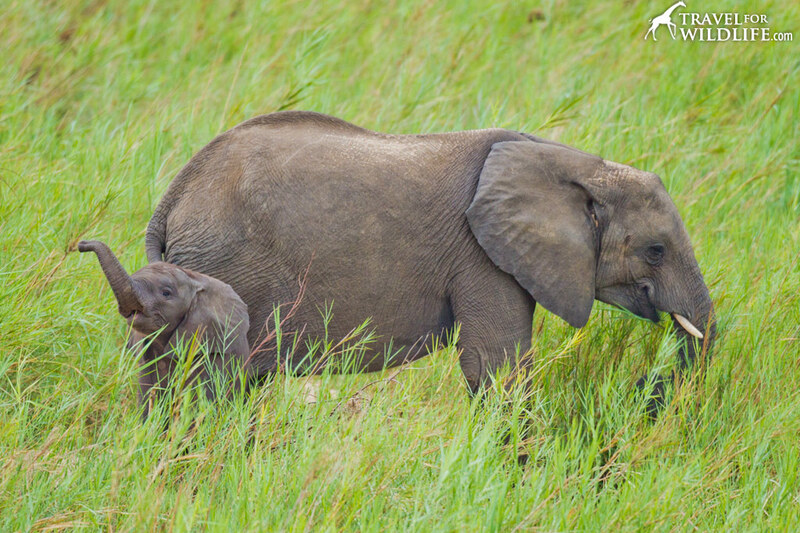 Learn more African elephant facts. Without a doubt, head to Chobe National Park. With an estimated population of over 70,000 elephants, Chobe is the world’s capital of elephant watching. 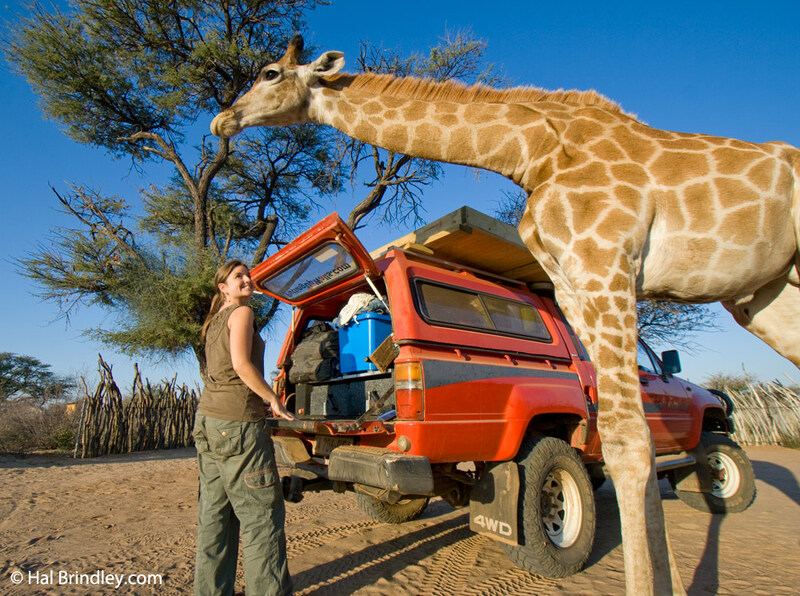 Travel in Chobe can be challenging so arrive in a 4WD vehicle or visit with an organized tour. Gemsbok (also known as Oryx) are recognizable by their bold black and white face markings and their spectacularly long lance-like horns. Both males and females have horns, though the female’s are slightly thinner. Endemic to the dry Kalahari, the Gemsbok is one of the most arid-adapted species on the planet. 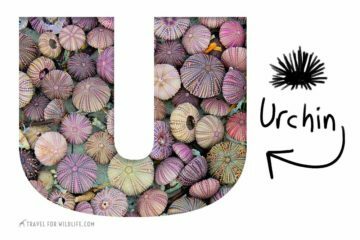 It is capable of surviving for months without drinking water thanks to a suite of biological adaptations and the ability to obtain moisture from wild melons and roots. 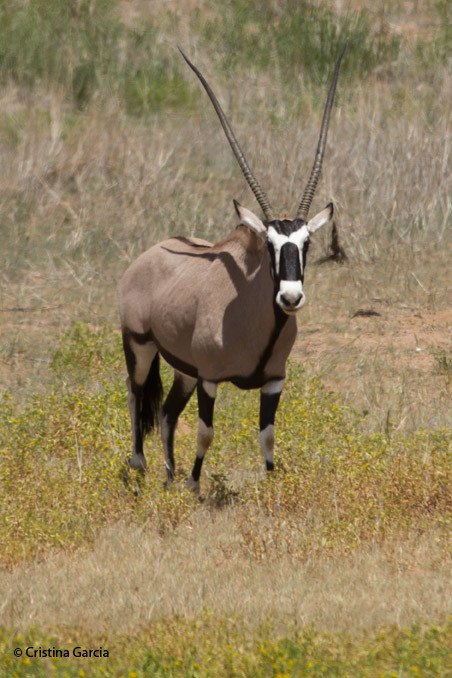 Learn more amazing gemsbok facts here. Gemsbok are easily found in the Central Kalahari Game Reserve and in the Kgalagadi Transfontier Park. 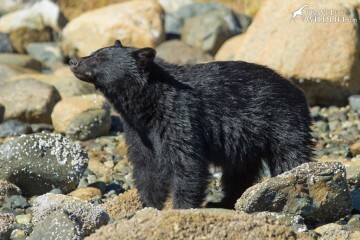 During the heat of the day they are commonly found making use of any available shade. These small foxes are instantly recognizable by their enormous ears which are used to detect the termites and other small creatures upon which they feed. Bat-eared foxes are monogamous and are generally seen foraging in pairs in the early morning and at sunset. 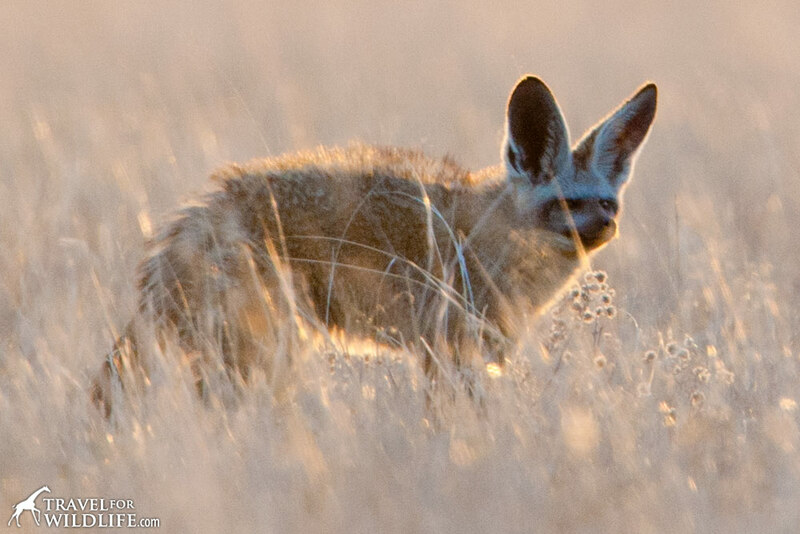 Learn more fascinating bat-eared fox facts here. The Central Kalahari Game Reserve and the Kgalagadi Transfrontier Park are two of the best places to observe this playful canid. We found that Deception Valley in the Central Kalahari is the easiest place to spot them. 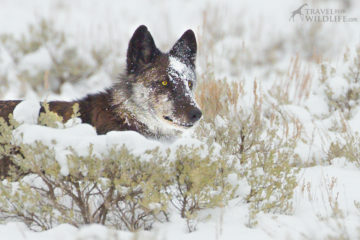 The abundance of prey found in the area makes it possible to support several active den sites. The lack of vegetation also makes it a great place to observe their entertaining behavior. This endemic African raptor is known for its bizarre technique for hunting snakes: essentially stomping them to death with its feet. It looks somewhat like an eagle on stretched-out legs wearing black spandex shorts. The name Secretary Bird is thought to come from the long feathers protruding from the head, similar to the way secretaries used to wear quill pens in their hair in the early 1900’s. They spend their days hunting on foot, foraging for small birds, mammals and snakes. 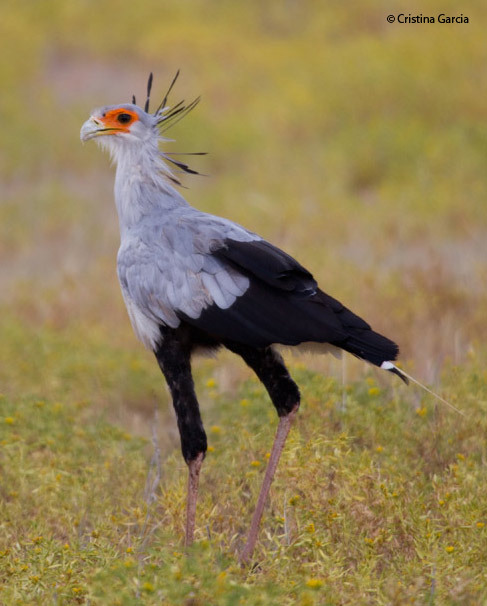 Learn more Secretary Bird facts here. The Central Kalahari Game Reserve and the Transfontier Park are two of the best places to observe this amazing raptor. Active during the day, they are commonly found wandering through short grasslands. 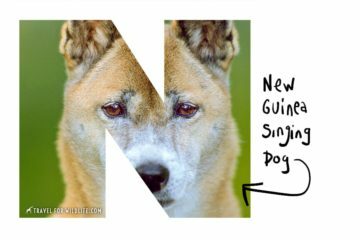 The Painted Dog is one of the most endangered canids in the world. 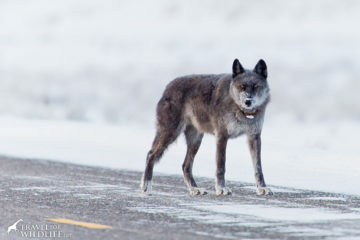 They live in large packs and hunt during the day. Also known as the African Wild Dog or African Hunting Dog, this canid can most easily be observed in Moremi Game Reserve in the Okavango Delta. When we visited the Mabuasehube area of the Kgalagadi Transfontier Park we were told there is actually a pack of wild dogs in that side of the park, so keep your eyes peeled! The Okavango Delta is also one of the best places to see the Nile Crocodile. Africa’s biggest reptile, it can reach 19ft (6m) in length. You can also find these impressive creatures basking on the shores of the Chobe River in Chobe National Park in the northeast of Botswana.